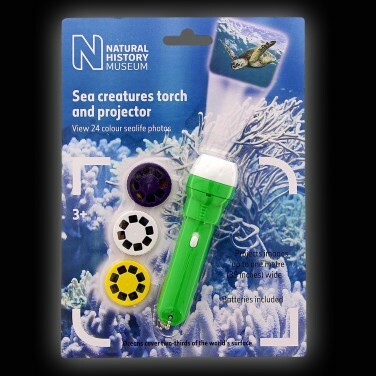 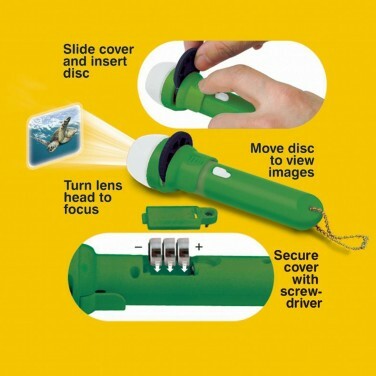 View stunning colour images of the mysterious creatures of the deep with this sea creatures torch and projector. 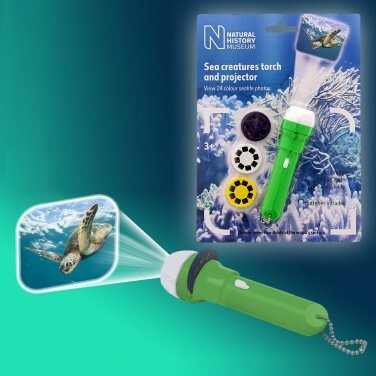 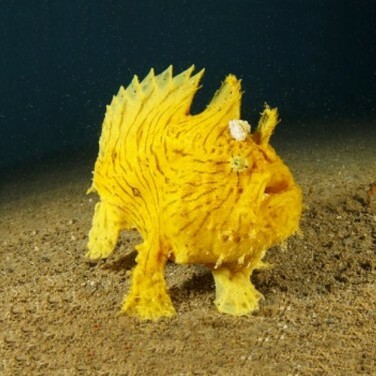 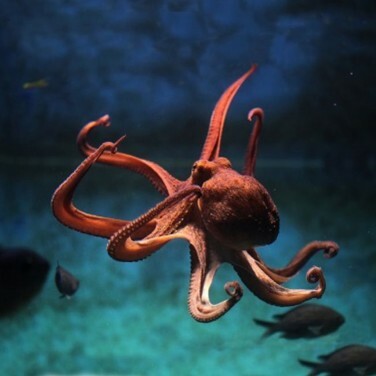 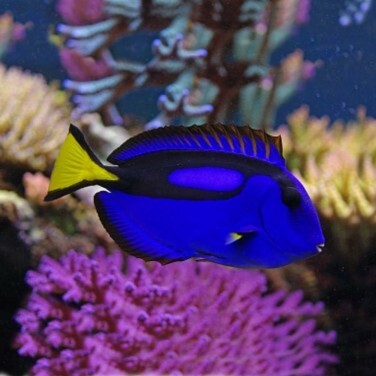 Three slides are packed with images of diverse sea creatures to give a fascinating insight into life in our oceans. 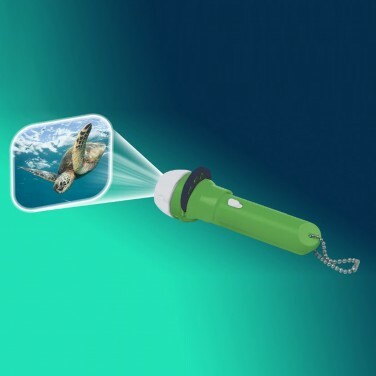 Just the right size to fit in your pocket, young sealilfe enthusiasts can take these colourful images on the move and lit bya white LED, this projector is a torch too!